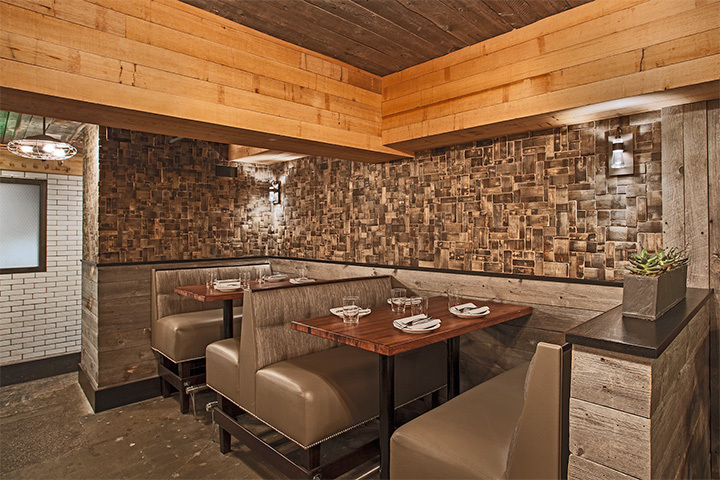 New England Seating Company is a privately owned, New England-based manufacturer specializing in custom quality restaurant booths and furniture. 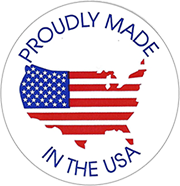 Sourced from the highest quality local materials, our furniture is professionally handcrafted and American made in New Haven, CT.
With manufacturer direct shipping, your order arrives built to spec and when you need it. Guaranteed. With over 70 years experience, our professionals are the best in the business at guiding you every step of the way. This is it. Opening night. The ambient lights warm and inviting, the staff bustling with nervous excitement, and Chef ready to go with his newest award winning creations. You take a deep breath of relief as you cozy into your brand new corner booth to watch all your hard work unfold. Sag. You sink all the way down to the wood frame. You lift your elbows high to claw your way back to the table, but it’s too late. Your guests are too distracted by the trampoline seating to even enjoy their meals. You’re drowning in shoddy workmanship. At New England Seating, we promise this will never happen to you. With over 70 years of experience, we’ve learned a thing or two about seating. Our booths and banquettes look, and feel, like the best in the business. Each piece is time tested and ergonomically designed for comfort. Each angle and dimension perfectly calculated to ensure the most relaxed dining experience possible. AT NES, we believe that seating should complement, never distract from, a guest’s experience. With thousands of customizable options to choose from, we’ve done it all. From diners and pubs to hotels and fine dining, our professionals are here to help you find the perfect look and feel for your space. So why settle for just another place to sit, when you can have a New England Seating Booth? For all your seating needs, Go Local. Go Quality. Go New England. Go Local. Go Quality. Go New England.